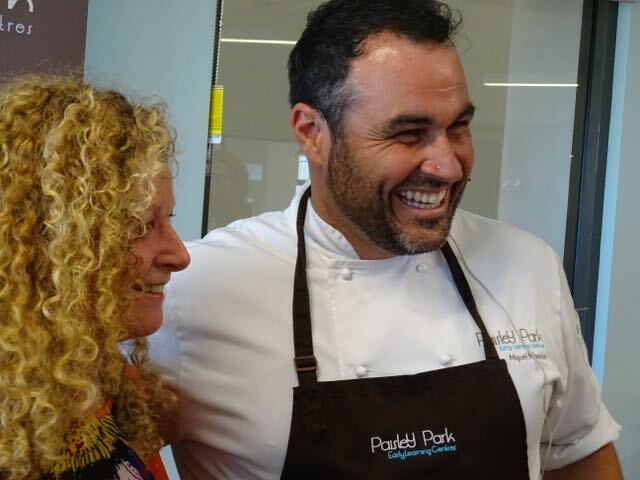 We started 2019 with an exciting event, as we were meeting Miguel Maestre. 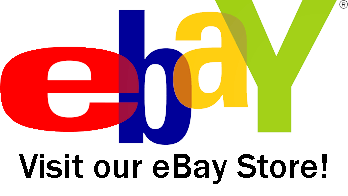 He is a famous Spanish chef and TV celebrity from a number of Australian television shows including The Living Room and Dancing With The Stars. Today (12th January 2019) is the official opening of Paisley Park Early Learning Centre. 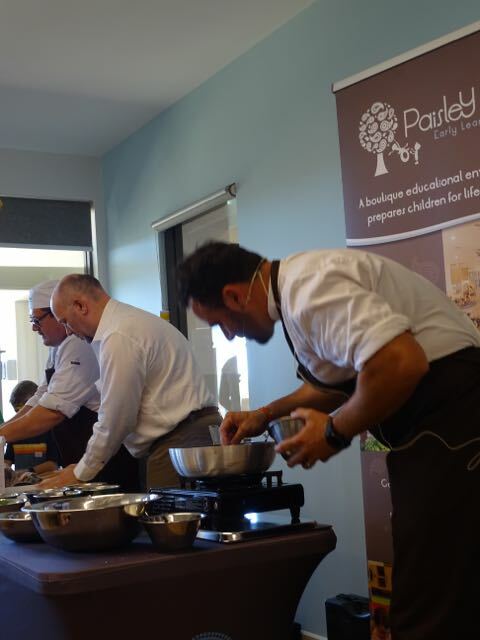 Located at Hallett Cove (a southern suburb of Adelaide, South Australia) meeting Miguel Maestre is something that many of the locals are excited about too. Miguel is here to cook up a storm, as he encourages the children to have a try at creating their own lunch. I must say I am a big kid at heart, and I was eager to get up and have a try too. 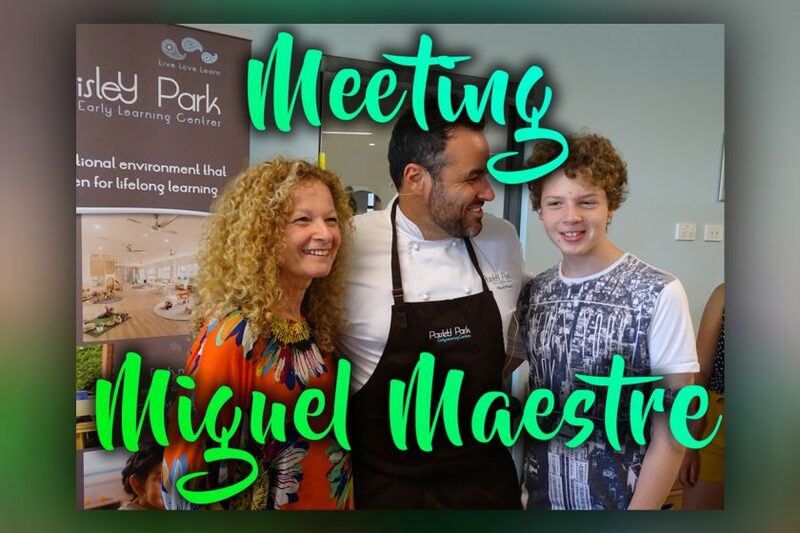 I invited my business mentor and friend, Louise from Anthesis Life Coaching to join Explorason and myself in meeting Miguel Maestre in person. But what occurred next was a real bonus for us. We were invited to have a private interview with Miguel. What a great opportunity to understand more about his passion for healthy eating, starting from a young age. 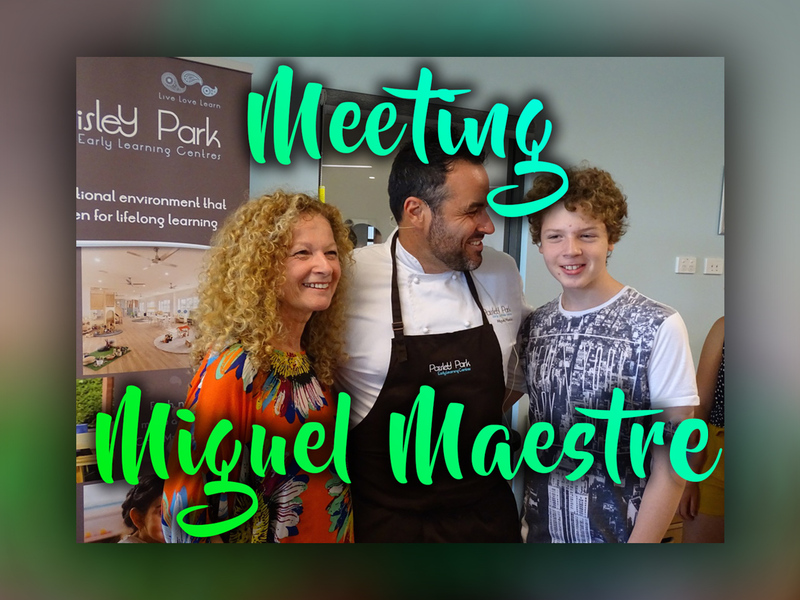 Meeting Miguel Maestre was one of the most inspiring opportunities for us. Miguel is passionate about kids. He has two of his own so he should be! 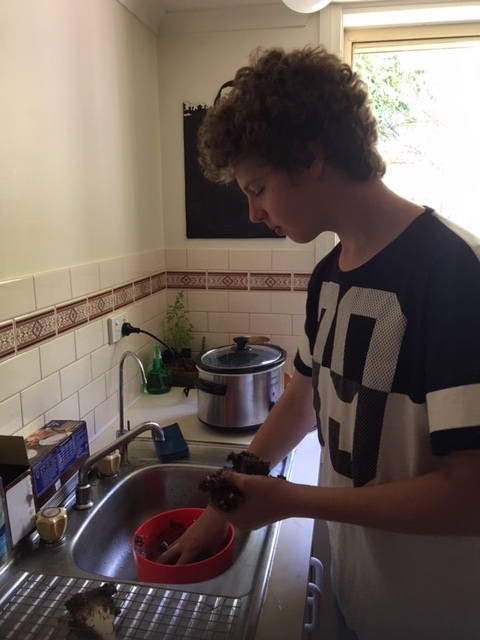 And, he is passionate about allowing kids in the kitchen; rolling up their sleeves; washing their hands, and getting them cooking – even if they make a mess. 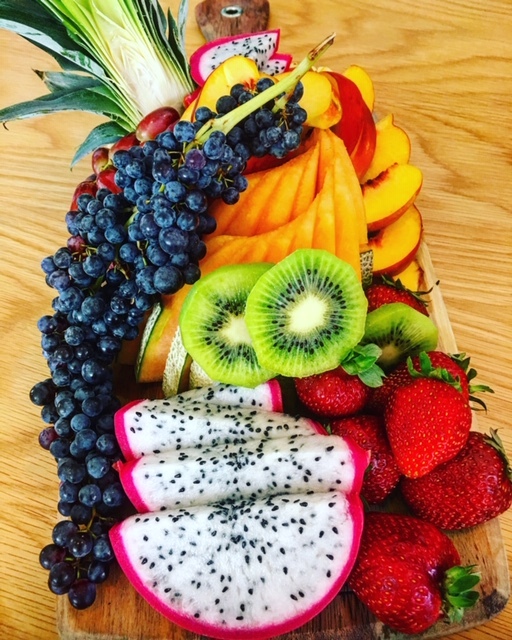 Miguel believes that when children are given the opportunity to create in the kitchen, then they will have an opportunity to grow up naturally creating their own healthy meals. When a child creates their own meal they are far more likely to eat it. 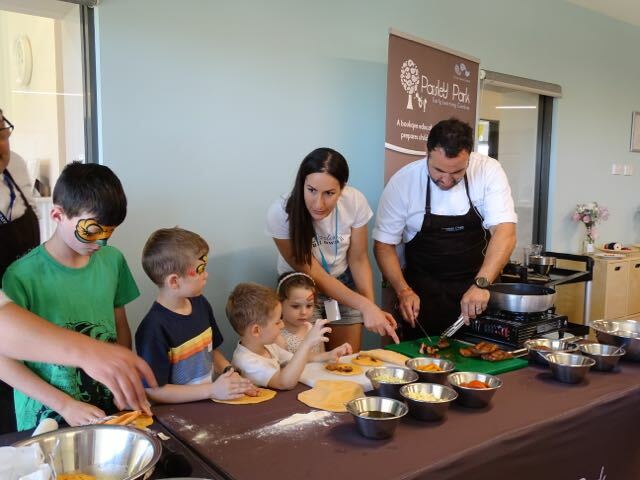 Whether it be designing their own sandwich, decorating a pizza with a smiley face, or, it might be following one of Miguel Maestre’s healthy recipes. I loved the way one of the toddlers stated that she didn’t like spinach. But, Miguel added a couple of leaves to her creation. And YES, she ate and loved the spinach in it. If they add the spinach, then there is a fair chance they’ll eat the spinach too. Being Spanish, Miguel obviously likes his food a little spicy. So there is no surprise that he encourages children to add a little spice to their cooking creations. I notice a dash of paprika was added, and again the kids devoured what they created. Don’t be afraid to introduce spices to your child’s diet too. ©Exploramum & Explorason – can you believe the children created this? Explorason has enjoyed spicy food from a young age. 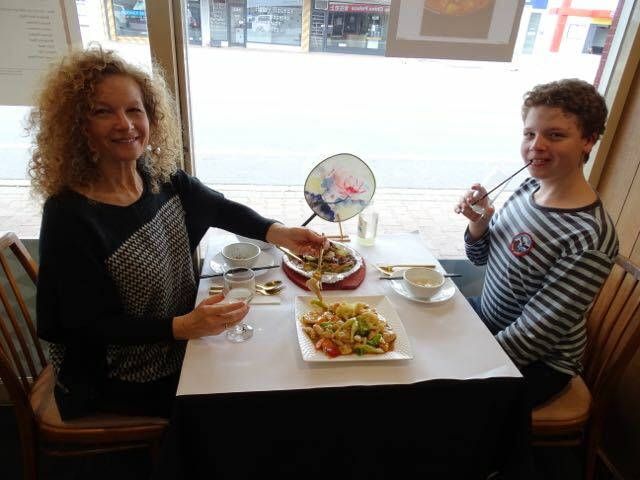 For his fifth birthday, he chose dinner at Mr India, a restaurant in Adelaide’s south. As he has travelled the world, his taste has matured and he enjoys a range of Spanish, Japanese, Italian, Chinese and Middle-Eastern dishes, to name a few. Meeting Miguel Maestre also meant we had to go home and rearrange our dining area! By the end of our conversation, Miguel gave us a new level of understanding as to how important it is for a family to sit down at the dinner table and share an evening meal. Talking around the table is far more important than sitting with a meal tray on your lap in front of the TV. 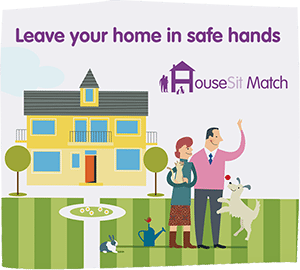 And of course, even Mum and Dad (and kids) need to have their mobile cell phones left on the sideboard when it’s dinner time. Enjoying a family meal teaches your child to be involved in setting the table, communicating about their day, and helping clear the table as well. It’s really important to restore family meal time. Thank you, Miguel, for this wonderful insight! Meeting Miguel Maestre at Paisley Park Early Learning Centre at Hallett Cove allowed us to see this state of the art facility. Because Miguel is involved in each centre, the menu is seasonal, and the food each day is varied, healthy and exciting. The decor is natural, relaxing and similar to a home-like feel too. If you are looking for a fabulous ELC for your little one, then please do check out Paisley Park centres around Australia. 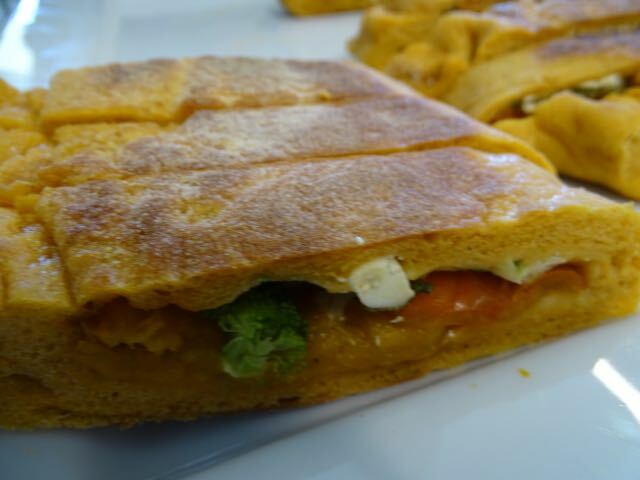 What is your favourite meal to cook that you learned to make as a child? What’s your favourite dish to create at home? I love to watch his cooking shows. You are so lucky!